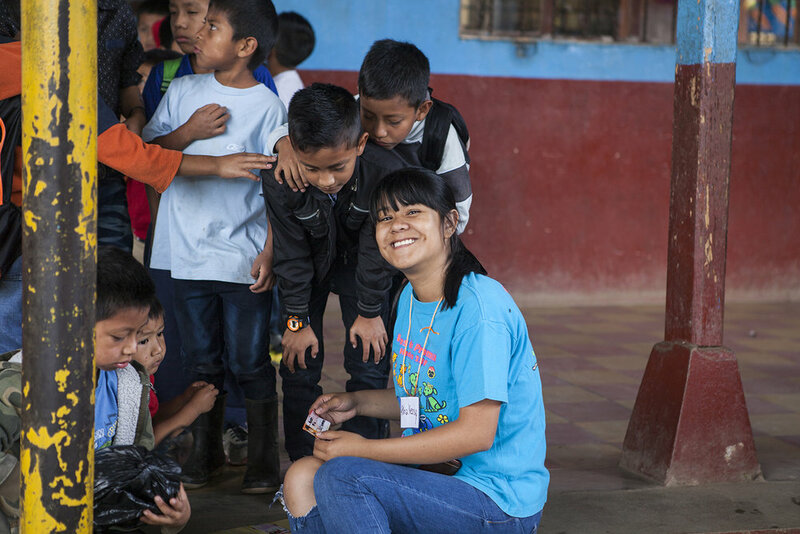 We are dedicated to blending over 10 years of skills, experience, and passion in photography and nonprofit development to support organizations in telling their stories through their own lenses while simultaneously focused on the growth and sustainability of projects. 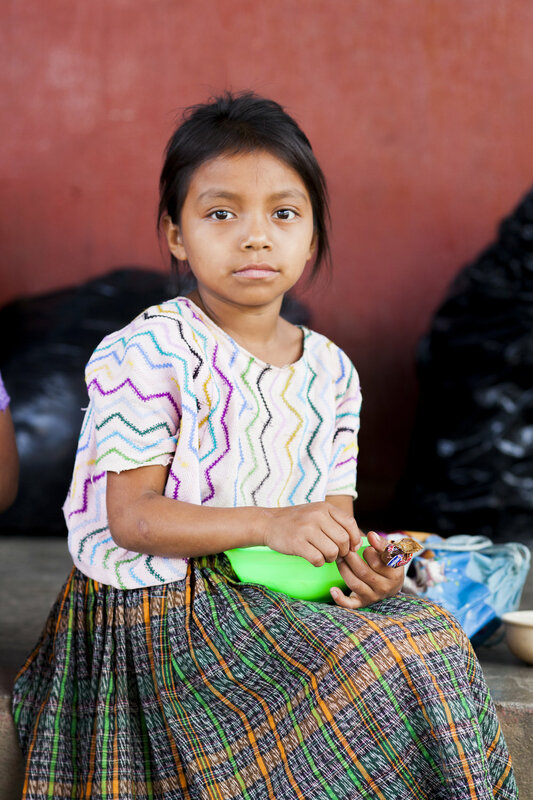 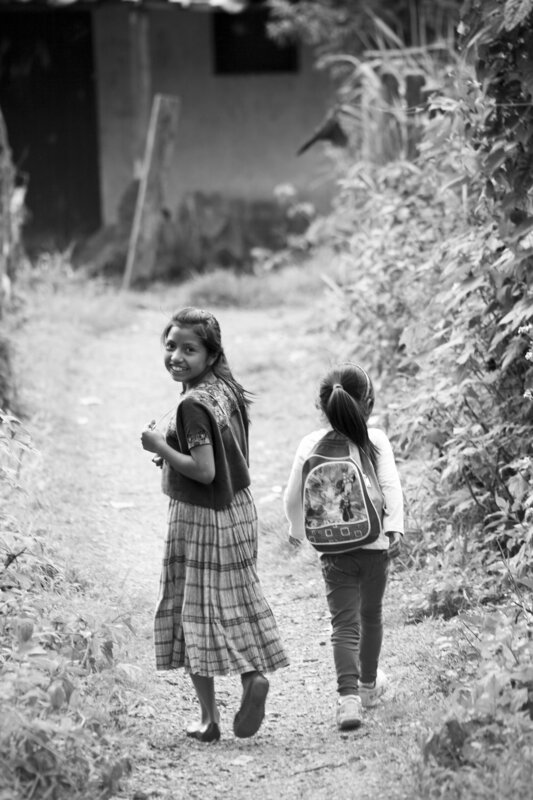 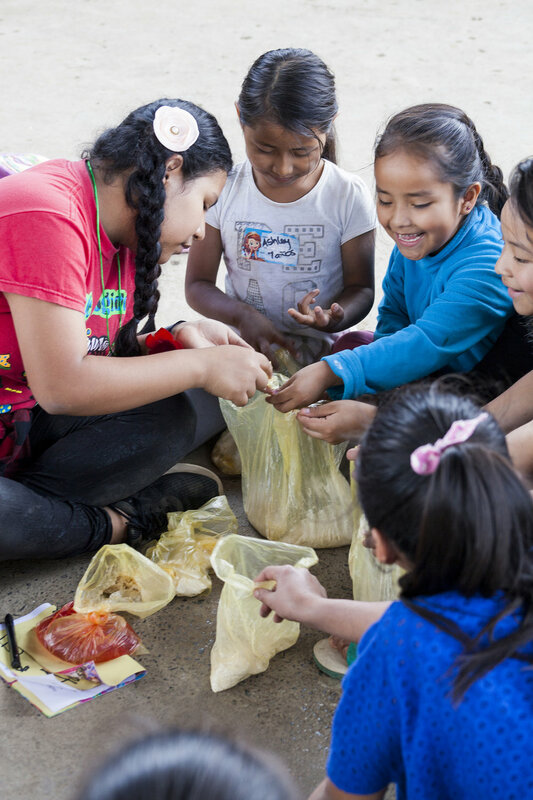 El Voyage foundation works with a rural community in the town of Coban to provide meals, clothes, new shoes, and arts/crafts workshops to children that are lacking access to basic needs resources. 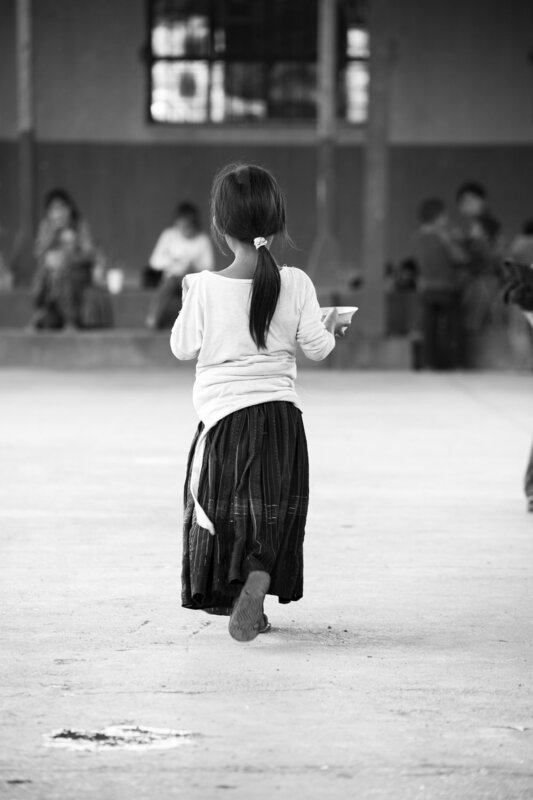 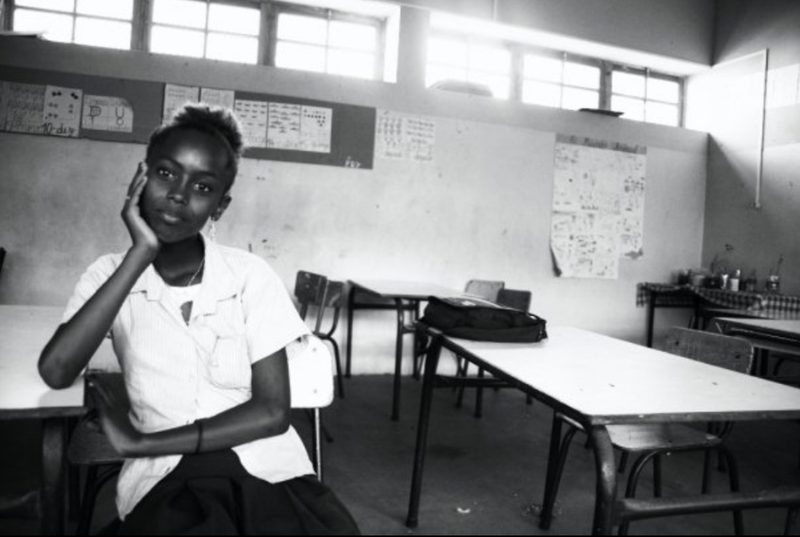 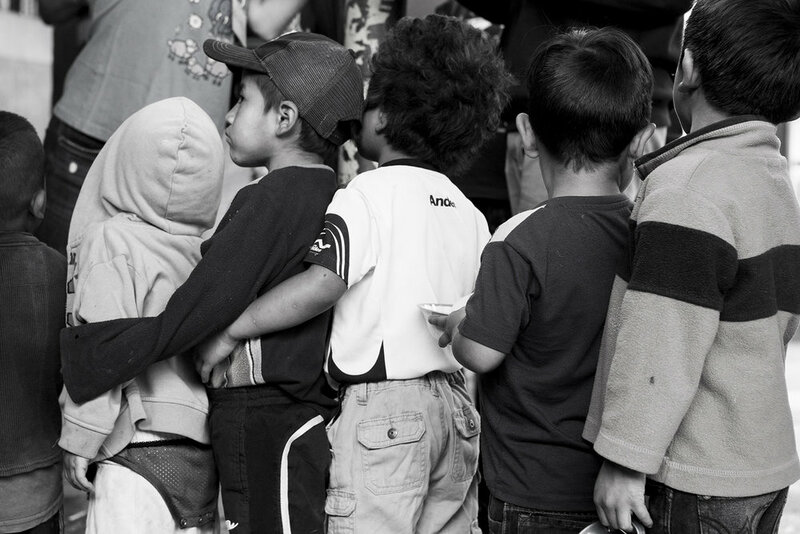 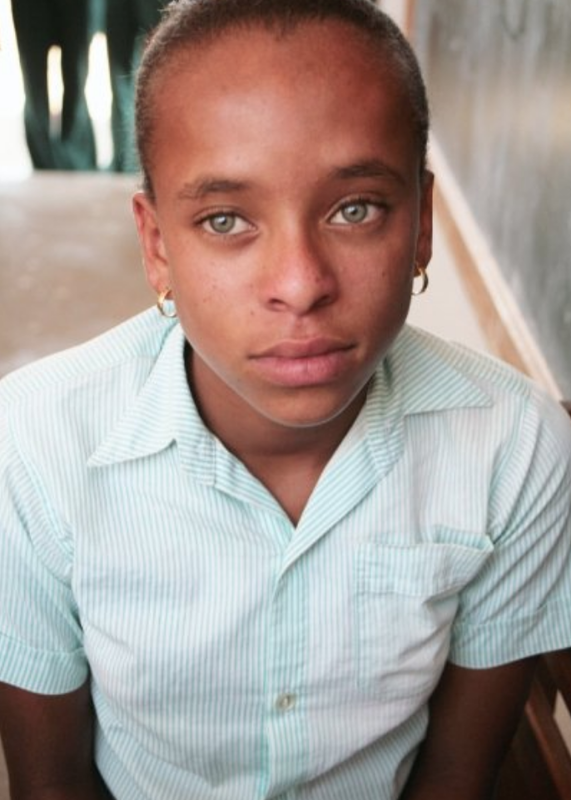 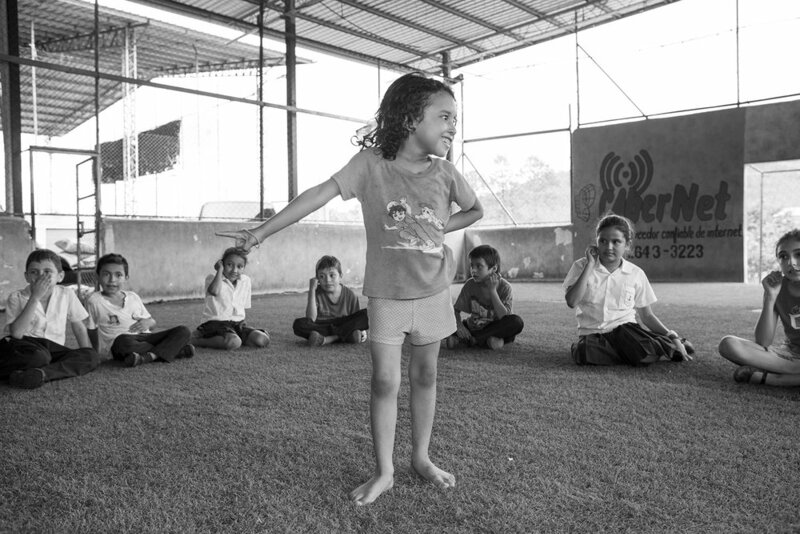 Each picture captured tells the story of these children through the eyes of El Voyage. 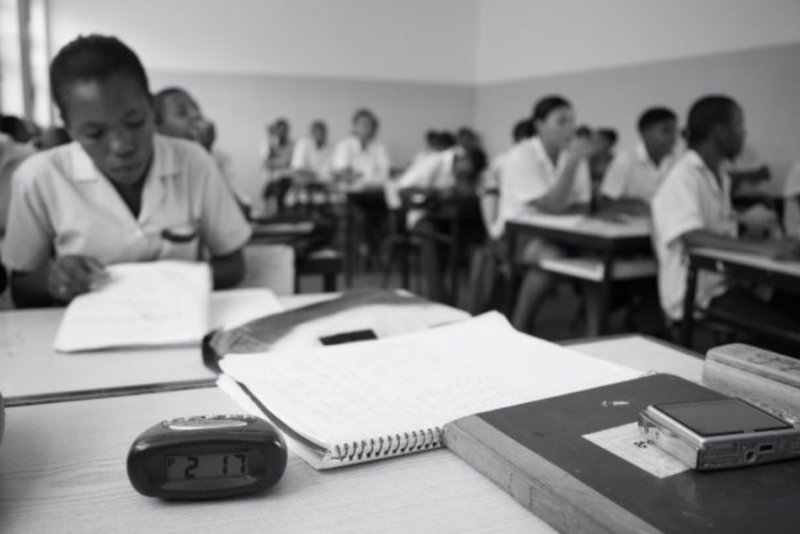 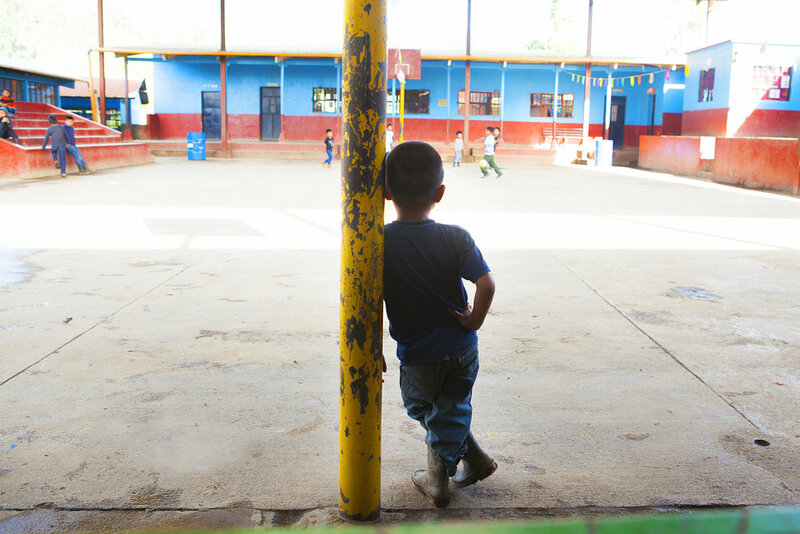 El Voyage understands the curiosity, humbleness, and silent tears that these children experience in the most challenging of situations, and is focused on bringing essential basic needs, and thus hope, into their lives. 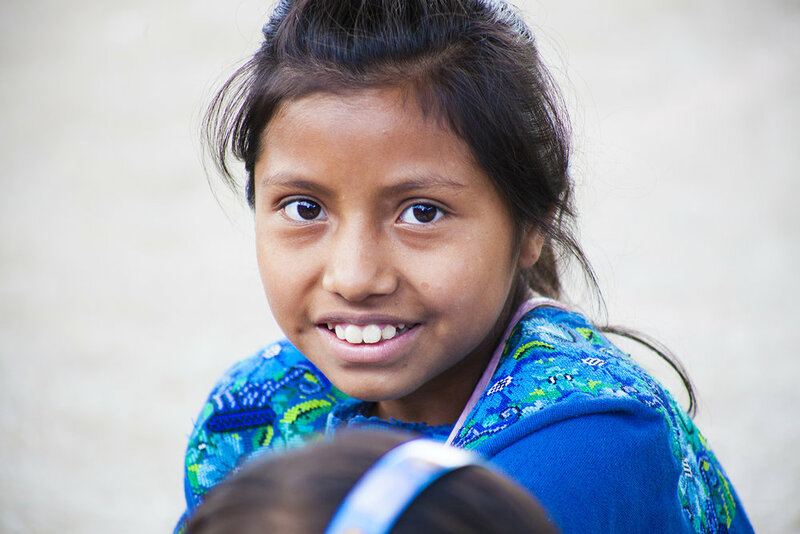 Footsteps Missions is a 501(c)3 non profit organization that has taken the lead in providing a holistic approach to care and services for children and youth in the rural town of Santa Barbara, Honduras. 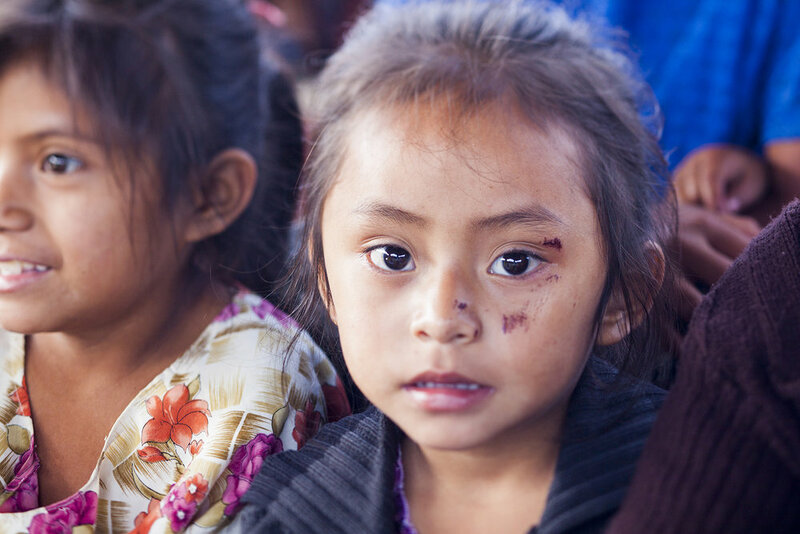 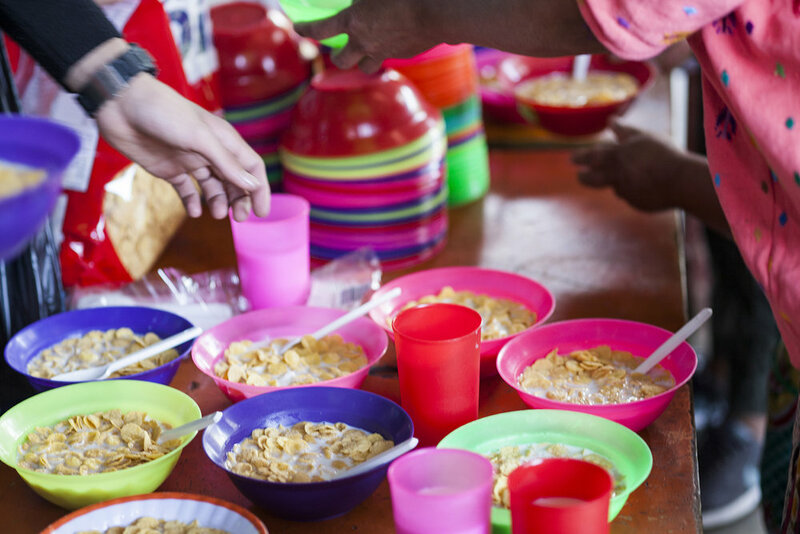 Their children's center, Garden of Love and Hope, provides healthy meals, hygiene, educational support, medical attention, life skills, and spiritual development to some of the most under-served children and youth in Santa Barbara. 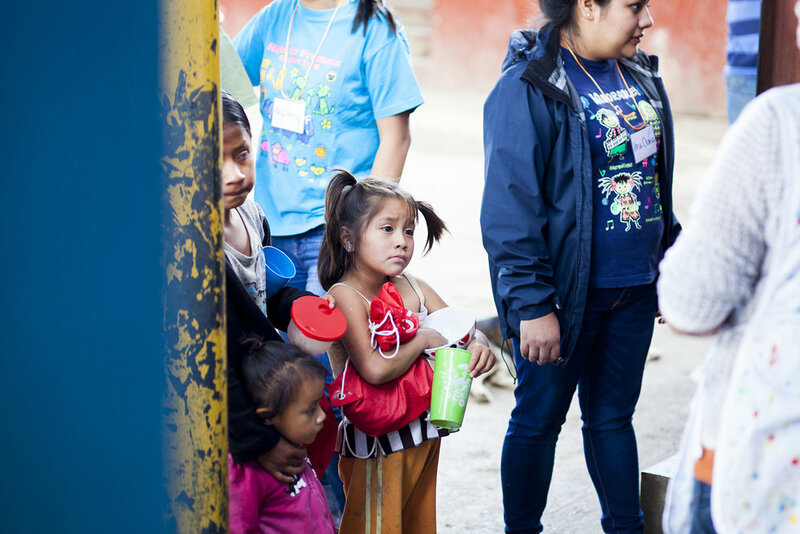 Each picture captures the love and hope that the children have been blessed to receive through this organizations's service oriented and compassionate hearts for others.